Pohanka, Reinhard. 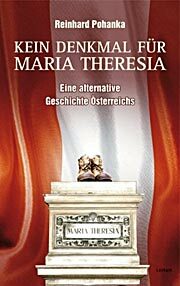 Kein Denkmahl für Maria Theresia . Leykam 2007. Summary: Collection of 14 allohistorical scenarios.